YouTube videos are fun to watch, but it can be quite eye-straining when you watch them in night. Yes, this is all because of that typical white background that is a bit blinding making it difficult to watch videos with ease. Did you know, there is one smart way out to this problem? Yes, you can watch YouTube videos without any hassle or if I say it precisely, you can watch videos without any strain on your eyes. 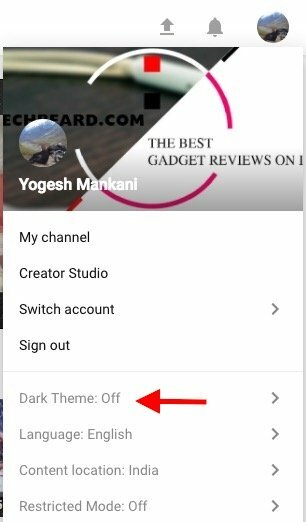 I am talking about the hidden Dark Mode feature of YouTube. When you enable the Dark Mode, you’ll be able to see the YouTube screen change from white to dark or gray that definitely will make watching videos soothing to eyes. Enabling YouTube dark mode is not that difficult and we came to know by seeing the tweet of Owen in which he tells how you can actually enable dark mode in YouTube. 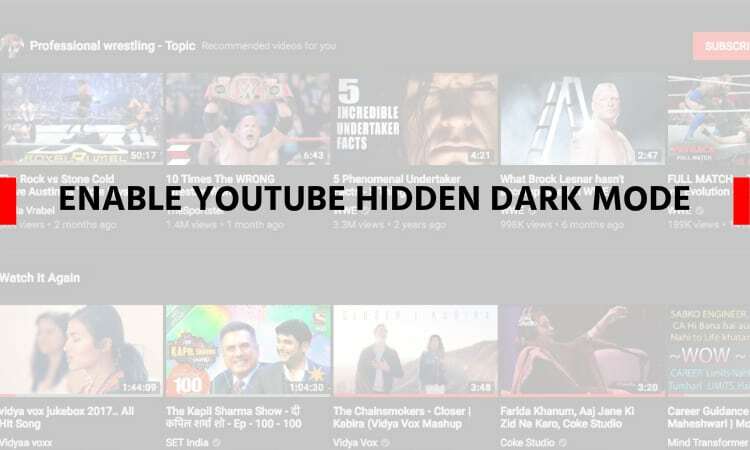 However, some of our readers mailed us that they are not able to do it by seeing the tweet, so we thought to come up with the tutorial that will help you to enable YouTube hidden dark mode in seconds. For this, you need to have up-to-date Chrome browser. 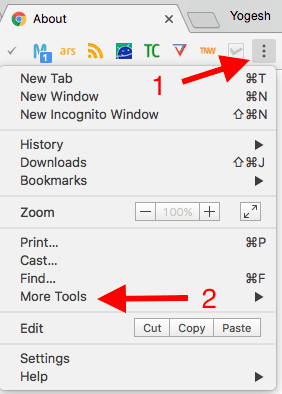 To check on Mac OS, open About Chrome once you click on Chrome menu option from the left hand side corner. Once you are done with it. Click on three horizontal dots in the top right hand corner. Click on More Tools from the drop-down menu. Under More Tools, click on Developer Tools option. Now, you will see a new window will emerge at the bottom of the Chrome browser. Open Console and paste the below code as it is. Reload the tab in which YouTube is open. Click on your avatar at top right hand corner. You will get a drop down menu. Click on Dark Theme option. And here, you can turn the slider on in next to Activate Dark Theme. That’s it, you have successfully enabled the YouTube hidden dark mode and you can enjoy your videos now. You can open the Developer Window directly by hitting these shortcut keys. You can open up the developer window by hitting and then choose console. Once you have opened the console, add the code written above and you’ll be able to enable the Dark Mode. This is one simple trick that you can use to enable dark mode in Youtube to ensure that your eyes are saved from being strained out. YouTube is one of the most popular platforms for entertainment, is grabbing the attention of millions, but we don’t realise how harmful it might prove to be to check out videos for long during the night-time. With this one simple step, you can minimize the risk of posing harm to your eyes. After all entertainment or learning at the cost of your health or any of your important body parts isn’t wise. Bookmark the page for your future reference and when you find yourself checking out YouTube videos in the dark, don’t forget to enable the YouTube Dark Mode. Also, let your family and friends know about it by sharing the link and passing on the information. Here, rightly I can say ‘Sharing is Caring’!